Over the last 12 months, a good number of notable Nigerian music ministers have celebrated the big 40-year age milestone, while others are fast approaching it. I celebrate these gospel greats. From Sammie Okposo to Mike Abdul, Solomon Lange to Glowreeyah, Buchi, Joe Praize,… to name a few. Some of these iconic artistes have not only set the pace in the Nigerian Gospel Music space, but are still very relevant today. Remarkably, we’ve seen about the same crop of artistes’ consistently perform on certain platforms for over a decade. This is great! It shows the artistes are constantly reinventing themselves, right? However, it got me thinking of TRANSITION. 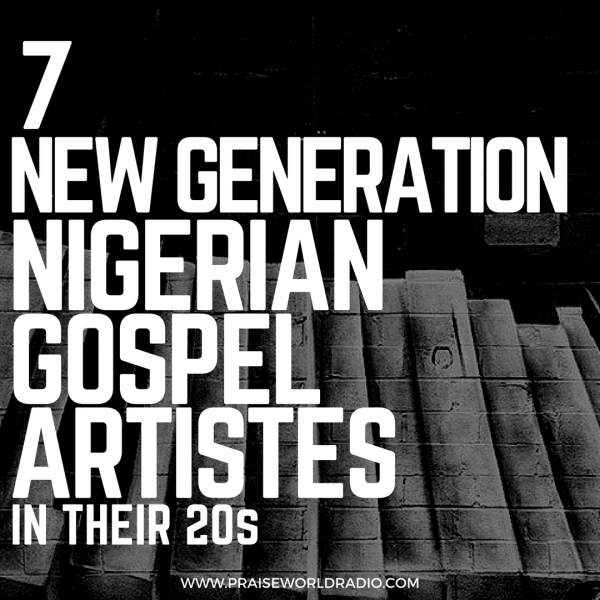 What does tomorrow hold for Nigerian gospel music? Is there an evolution in the industry, as it is in other parts of the world? Are the senior artistes thinking in these lines? Are they contributing to the development of a new generation of artistes that will perform even better than them in the near (and far) future? Yes, a number of them are. I’ll share details in subsequent posts. I might need to do some more research to prove this, but I believe people listen more to music made by artistes in their age bracket. Teenagers listen to music by teenagers, millennials listen to music by millennials, and old folks often listen to old-folk made music. This means youthful gospel music lovers will be more inclined to listening to music by young gospel artistes. I have been into active Gospel Radio Broadcasting for over 5 years now, and have closely monitored the growth and development of the music industry. I am particularly exhilarated by the quality of fast rising music artistes emerging. There are quite a lot of them, but for this list, I have chosen to spotlight on a few who are in their 20s – Super gifted, multitalented, and with a passion enough to set the world ablaze. Their music reflects the fact that they are in tune with today’s sound; their zeal reverberates the fact that they will be around for quite a long time. 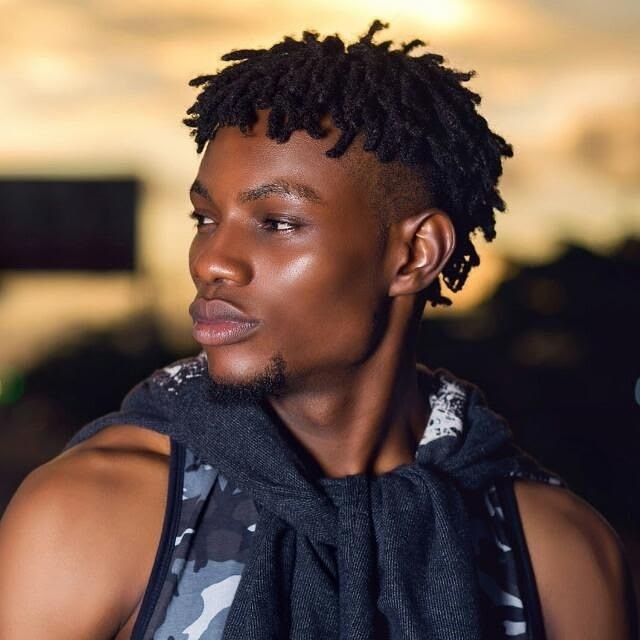 Born October 25, 1995 in Benue State, and currently an Undergraduate of Federal university of Agriculture Makurdi with good grades, Limoblaze is one artiste whose passion for his craft hasn’t distracted him from his studies. 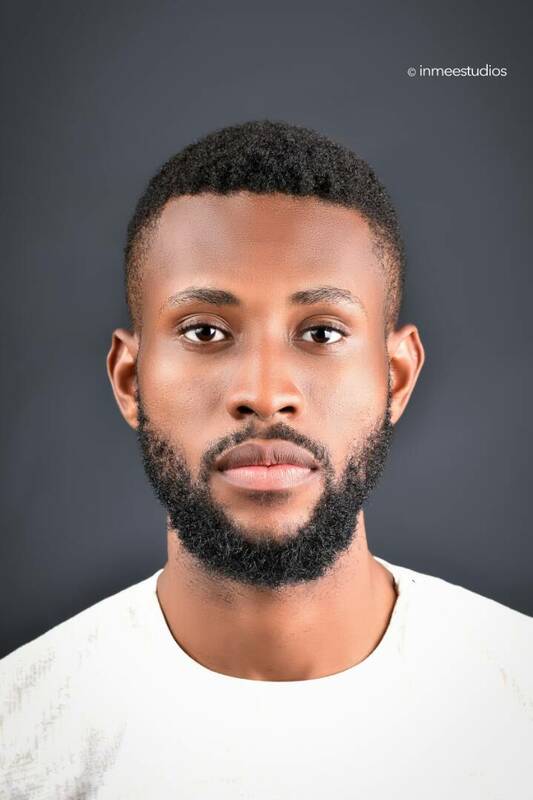 Limoblaze is a Christian Rapper, singer, producer, music entrepreneur and worship leader whose knack for excellence is unequalled amongst his peers. His production skills give him an edge as he is able to freely express his creativity in his very own way. He is the founder or YSR Collective Music Outfit. Limo (as he is fondly referred to) is pure talent. 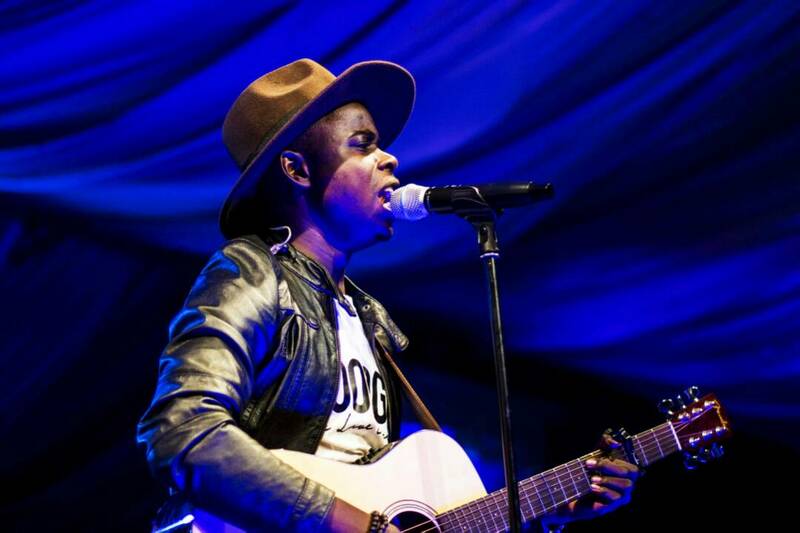 He is one of the few great songwriters in Nigeria. He articulates his thoughts very nicely, cooks world class beats and delivers rap bars with such panache when jumping on it. With smash singles including No Regrets, Pressure, Reppin’, 3 EPs (Random Notes, Last Arena & Unexpected), and one album (BLIND) to his credit, Limoblaze has consistently honed his craft. He has developed a network with artistes in the Eastern part of Africa, which has earned him a few collaborations with international singers, including Zambia’s Abel Chungu Musuka on his recent single Eledumare, and For The Love, featuring Kenyan Kris Erroh. He has caught the bug of passing the torch by discovering and grooming other artistes as well, under his YSR Collective music outfit. YSR collective is just a sort of support system I started to support selected talented young people, YSR stands for young, saves and Royalty… The idea is not to function as a full musical label but to provide some of the structural backings a label can give to an artist for these young ones. He might be young, but he has been in the game longer than a number of his peers. LC Beatz has garnered so much experience over the years, equipping him with the proficiency to identify his unique sound – an indigenous expression of urban Hip Hop finely blended with juju and Afro pop. 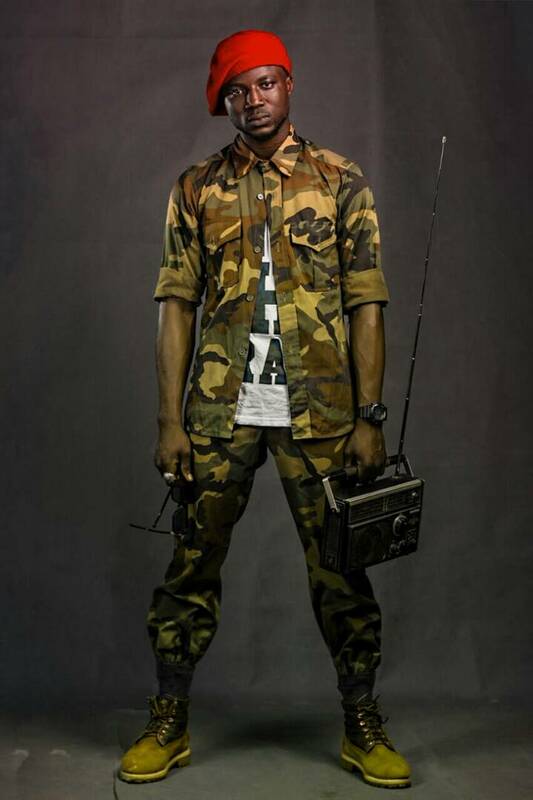 Just before you call him gospel’s Olamide, listen again! LC is nothing like what you’ve ever heard before. A multitalented artiste in every sense of it, from songwriting, singing, rapping, music production to graphics design, this is one Kingdom soldier that is ever conscious of his mission. 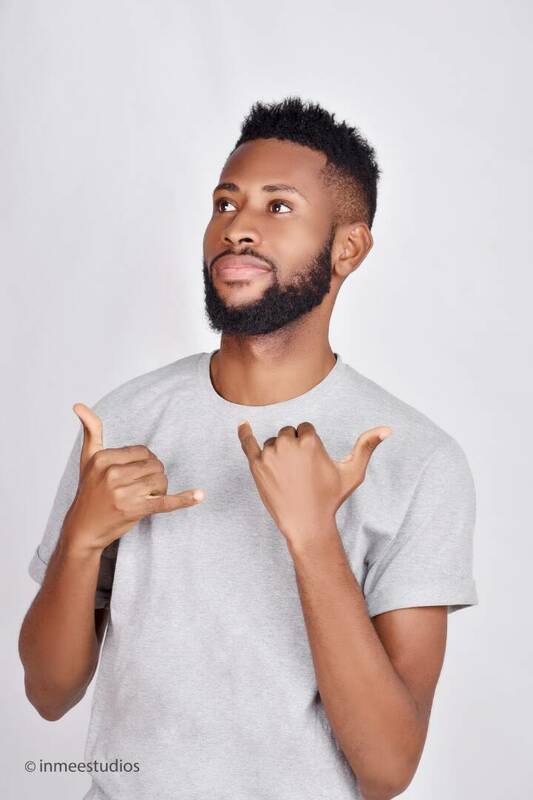 The release of his radically titled debut EP GAGA (God And God Alone) sent a reverberation into the fiber of the Nigerian Gospel Hip Hop world. His message is strong, hip and radical. His passion for God is way to contagious, making Kingdom affairs feel very appealing to the young adult. 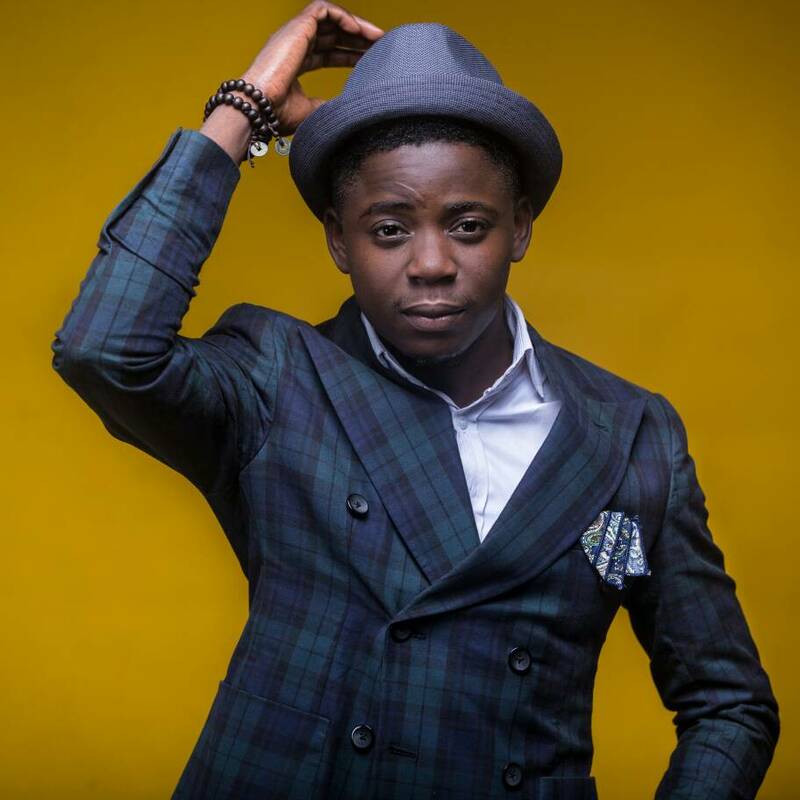 He is also driven to build other young aspiring artistes. His music production skills come in handy in this regard as well. Little wonder he is such an asset to the body of Christ. LC Speaks: I want to see young minds all over Africa having the option to pick Good edifying music (Gospel) at the mainstream level. So that when one gets to Jesus, no one will say we couldn’t find that hipy pop urban sound that can substitute junks they have now”. 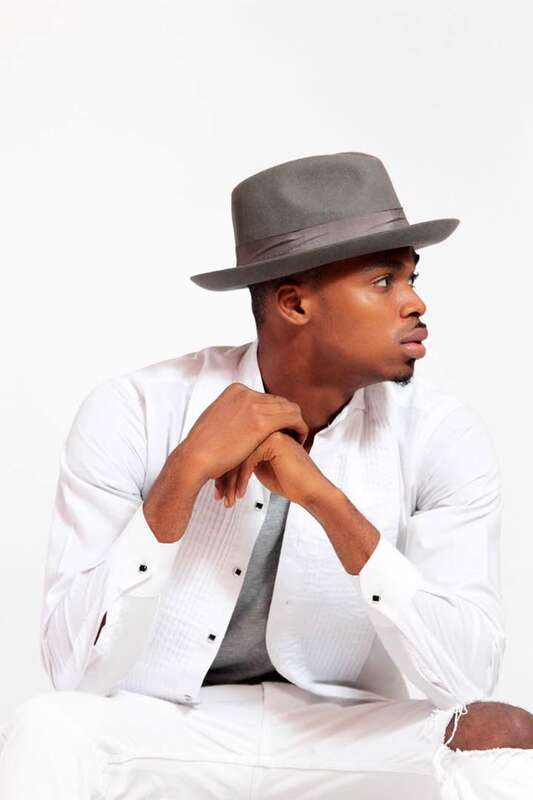 In 2013, Gil Joe made his entrance into the Nigerian Gospel Music scene with a debut single titled “Elshadai”. The song was produced by Frank Edwards who had just signed him onto his Rocktown Record label at the time. The sound was fresh. His passion for music could be felt from a distance. It was clear he was ‘not from around here’ in that his songs had that undeniable mainstream appeal. When I first heard the song, I remember telling myself “This boy is the future!” Well, it’s 4 years after, and Gil Joe has grown to a very mature songwriter, singer and more importantly, a top notch producer. Like he was on a mission to put things straight with skeptics, Gil consistently dropped singles from time to time, reminding us it was never a fluke. 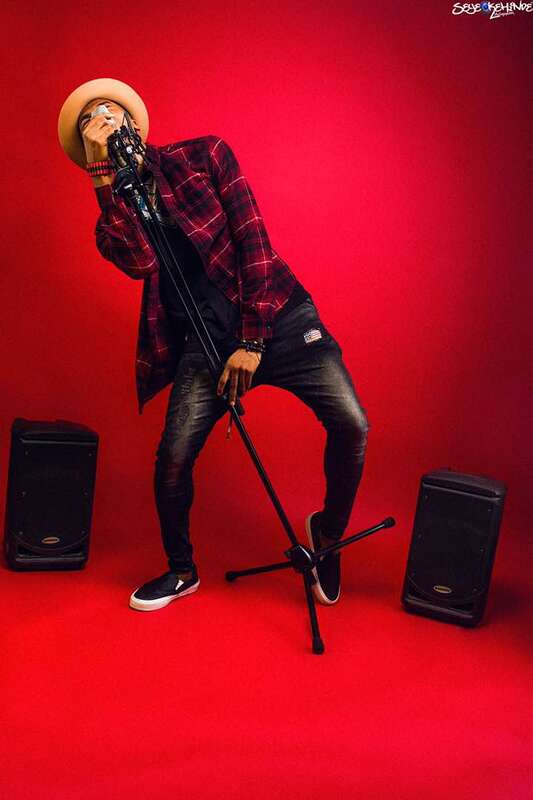 With an album (Maturity) to his credit, a few music videos and numerous singles that have blessed thousands and his ever improving production skills, Gil Joe is certainly growing to be a major force in music ministry. Gil Speaks: Well, I believe strongly that my Music is unique and strong enough to go Global even though it presently has been gaining international grounds in major Countries like “France, United Kingdom and the USA”. I believe more can be done, most especially to the younger generation. I look forward to gathering souls as many enough to fill up a Stadium just like Pastor Chris Oyakhilome… Where the Gospel of Jesus is ministered in the modern sound way and souls are won in large numbers. 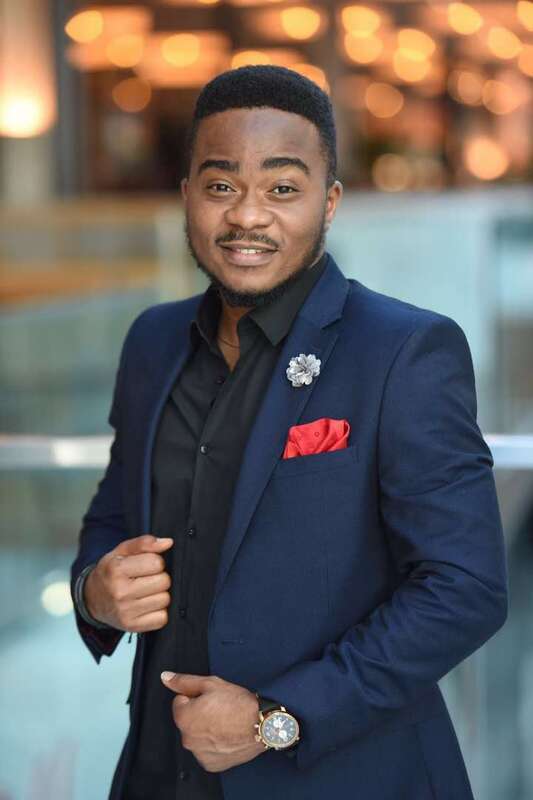 Loved by many and with close relationships with the older artistes, Henrisoul has consistently built his music career for close to a decade now. 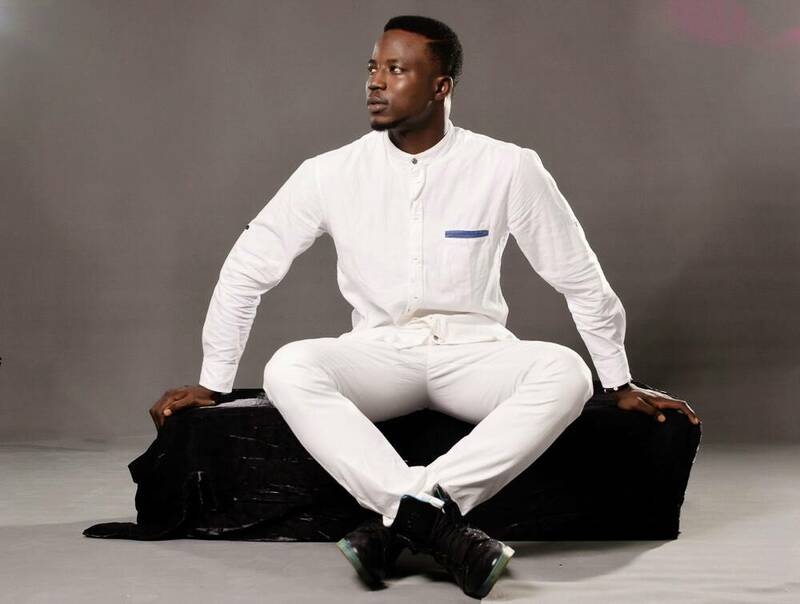 His smash debut single “Gbagoroagbago’ which featured popular member of the defunct Infinity gospel group Kenny Kore, released in 2009 became a favorite of music lovers so quickly. His ministry is quite unique, as he strikes a fine balance between ministration and performance. For every time he rocks the stage, you can sense an evident call of God upon his life. Henrisoul is very passionate about his calling, and expresses it through his music and every other area outside his craft. His songwriting skills are top notch. He has a number of songs for popular artistes which you might not know about. These skills definitely play out in his songs as well. Other smash hits by Henrisoul include Many Reasons, Your Love, Blow My Mind, Sacrifice, Bad Man, Onyeoma and Dere Du. With two EPs to his credit “The Reply” and “Liberty”, and a concert series “Henrisoul at Liberty” which has featured some of the biggest names in the industry, with its last edition held in London, UK Henrisoul is just getting started. Henri Speaks: I aim to be a ‘crossover’ artist, one who will and restructure the shape of gospel music, by making gospel music become a culture. With a personality that speaks volume of his love for Jesus, and his Making Jesus Famous campaign he’s pushing via his debut EP Good God, Afolabi Emmanuel popularly known as Folabi Nuel is a fast rising music sensation that Nigeria is blessed to call her own. He has successfully transcended from the ‘you sound like Mali Music/Travis Greene’ compliments, to owning his own sound, and having people appreciate his unique style of pop/soft rock. Folabi, who currently serves as the Music Director of LifePointe Church has leadership and networking skills worthy of emulation. His live performances are filled with so much life, courtesy his strong stage presence, deep understanding of music and his ability to play the guitar. Take the energy of 10 artists, chock it into one man, and you still won’t come close to the kind of energy Kelar Thrillz displays on stage. He is beast! A great definition of what the Bible describes as youthful strength. One advantage this 25 year old multitalented artiste has over his peers is his unique ability to dance. He leads a dance group of DE-FIX COMPANY, a group into Dance performances, training, Gymnastics and Fitness services. KELAR (which is an acronym for Kingdom ELevated & Appointed Rapper) kicked off music professionally in 2013, with the release of his Okey Sokay produced jam “Akagi”. This was followed up by ‘Egwueji’. In 2016, he teamed up with another young ‘New Generation’ artiste on a 5 track Hip Hop EP branded YARB (Young And Radical Believer). This phrase describes Kelar Thrillz, he’s young, he’s radical, and he’s a believer of Christ. 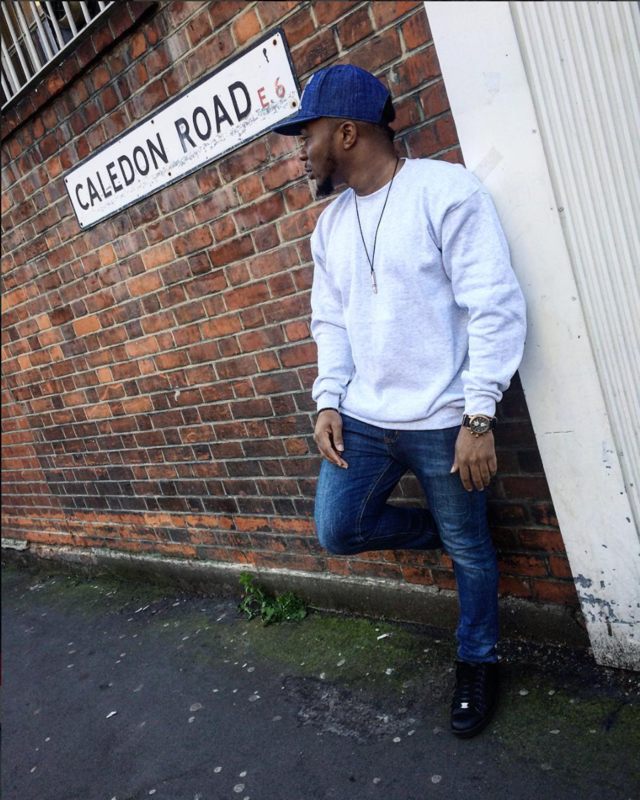 His latest single ‘No Rejection’ has him share about his victory from depression. This goes to show his ability to share his life messages as a source of inspiration to his audience. Kelar is a full package. He’s got the fire, and the skills to fuel his music ministry and career. Kelar Speaks: I intend to saturate the African music space with songs that resonates Faith, Hope, Love and positive vibes, especially amongst the youths and young people alike. Songs that will outlive me because of the truth, wisdom, inspiration and depth embedded in it, songs that fearlessly & radically gives glory to God despite the odds. Benue State’s very own Shime Ahua is a PK. Oh you don’t know what that means? Well she’s a daughter to Pastor and Mrs Michael Terese Ahua, meaning she’s a Preacher’s Kid (PK). 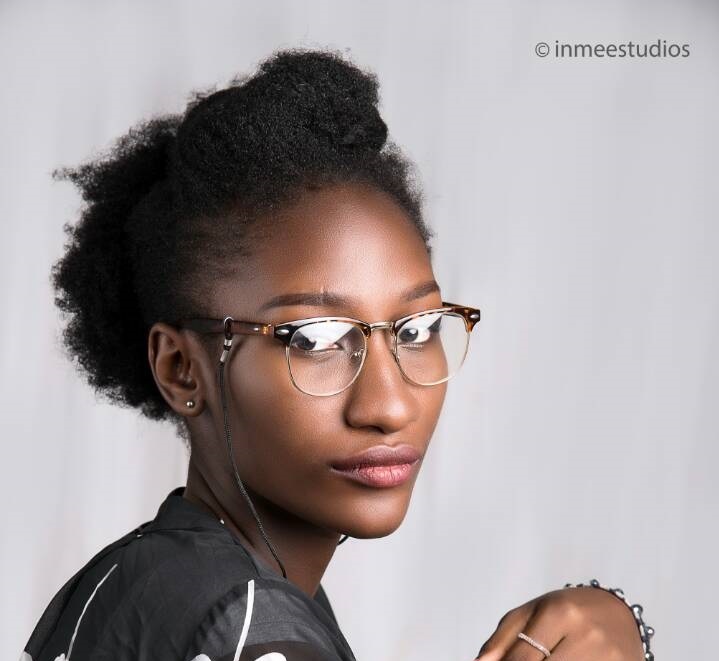 She’s 18 years old, a 200 level student of Benue state university, but sings FIRE! Her debut single “You & Me” was all I needed to hear to know this is a blessing to the Nigerian gospel music industry. Her sound is so fresh, nothing close to the norm. With mature delivery of international standard. Adele has nothing on this gurl. Pure talent! 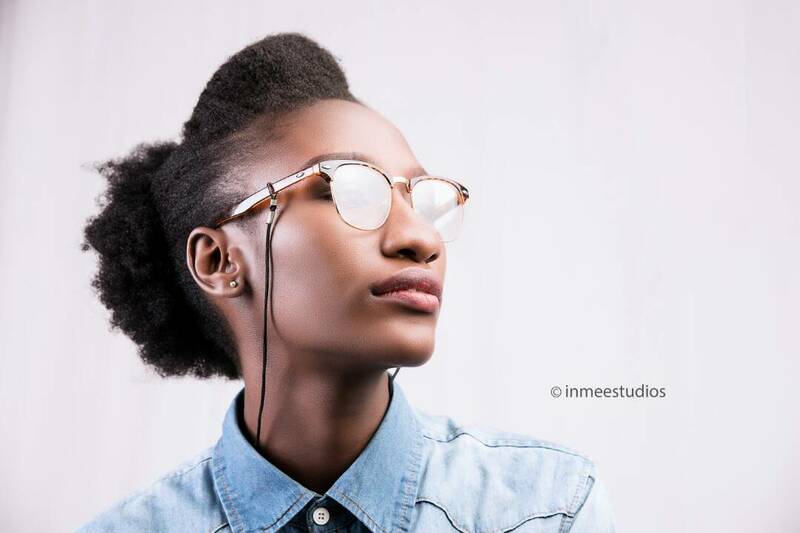 Asides her sonorous voice and ability to use it to touch your soul, Shime is also an awesome songwriter. What’s more? She plays the piano as well. She’s got a very teachable spirit, which makes it clear that her coming days will be even greater. Despite the fact some secular labels have been calling in, she is keen on using her talent in service to God. Truth be told, admit is or not; there is a new age of gospel music in Nigeria; a new urban sound; a new revival in music. Revival might be an unpopular way to describe this kind of radical ‘mainstream’ sound, but there is no telling to how great God can move through this, if well cultured and nurtured. 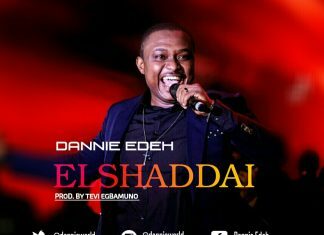 For more of these kind of music, keep it locked to Praiseworld Radio, Africa’s leading online radio station, dedicated to the broadcasting such content round the clock.